Double glazed French doors ensure that your house is warm and draught-free, and for additional energy efficiency, you can upgrade to triple glazing. Your security is a priority, so we can fit each set of French doors with Yale anti-bump, anti-pick and anti-drill locks and fit the door handles to both leaves with solid aluminium external back plates that resist levering. We also use the highest quality toughened glass to help prevent forced entry and accidents. Due to the construction of French Doors, the choice of security locks is vast. 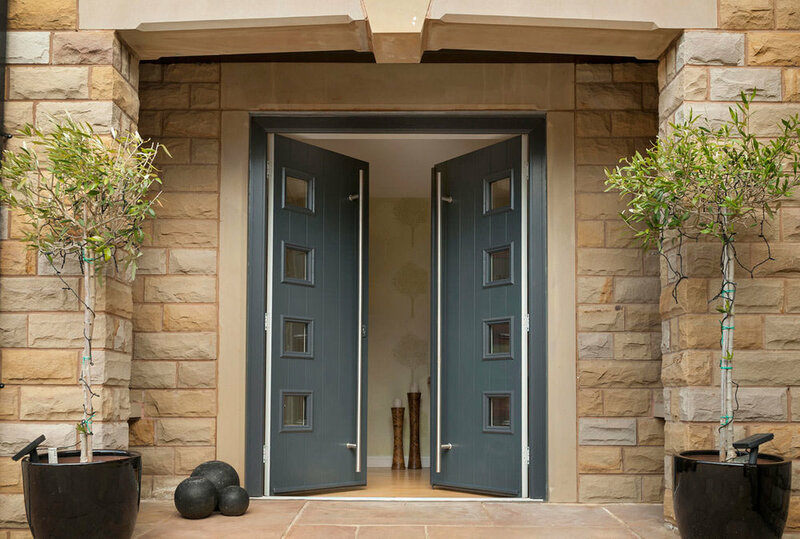 The classic design of French doors, enables you to choose between several different customisations including security, glazing and colour. French doors house two rectangular panes of glazing encouraging light from the outside and creating the illusion of space in smaller rooms.